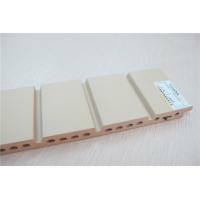 The Terracotta products are widely used in the exterior facades of landmark architectures, for example, Universities, Museums, Hospitals, City Halls etc. 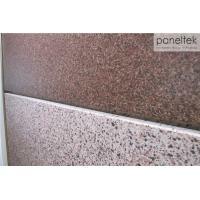 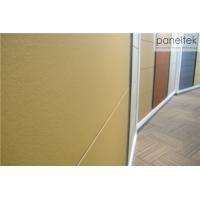 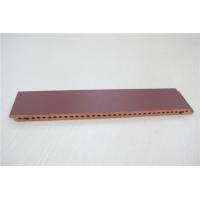 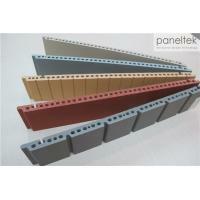 Paneltek Terracotta Products are available in more than 60 standard colors. 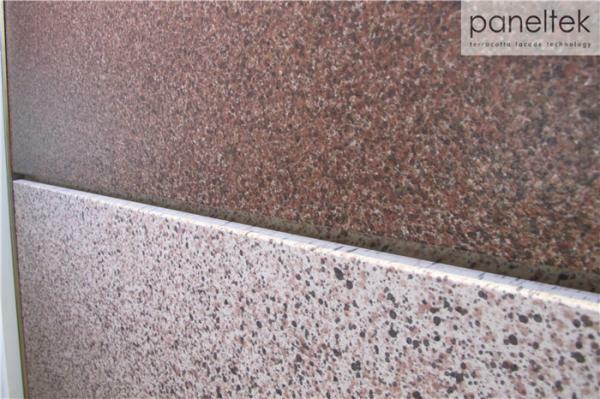 The color fastness, low absorption and ease of cleaning of Terracotta ensure durability of the aesthetic and technical characteristics of the external wall. 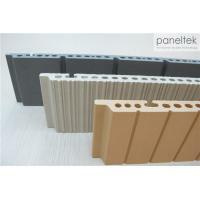 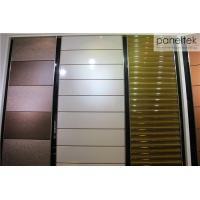 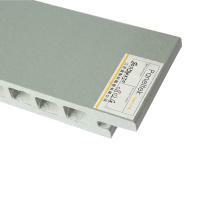 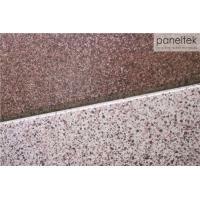 At the beginning couple of years of its establishment, Paneltek got many technical supports from Spain Ceramic Group. 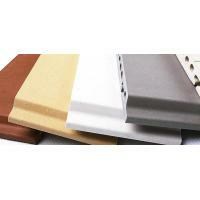 Spain has a long history of ceramic and is the pioneer of the world ceramic building materials. 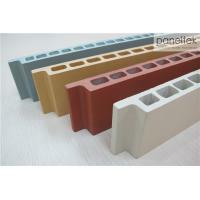 We believe that, the architecture is a reflection of culture and history, and ceramic is a gift from nature. 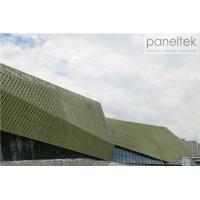 To make a architecture stay charming for hundred years, is what we are working and chasing for.